The nonprofit sector plays a vital role in the health and wellbeing of our communities. Ontario’s nonprofit sector is the largest in Canada and is a socio-economic force driving the province and our communities. 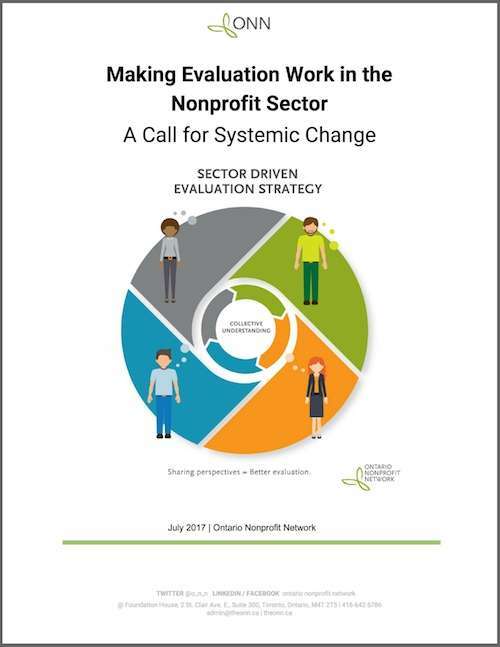 Ontario nonprofits and charities are often the first to identify issues and opportunities to strengthen and create vibrant, healthy communities. These issues and opportunities can be complex and evolving as economic and social environments change. Consequently, we need organizations that are constantly listening, have developed the ability to gather and interpret many types of information, and are using that information to innovate and evolve.